The Sigma 14mm f/1.8 DG HSM Art lens stole the headlines as the first ultra-wide angle lens for full-frame cameras to break the f/2 barrier. No other ultra-wide angle rectilinear lens is as fast. Fast ultra-wide angle lenses are a rarity and your choices in this category are few. On paper, this lens is finger licking good. 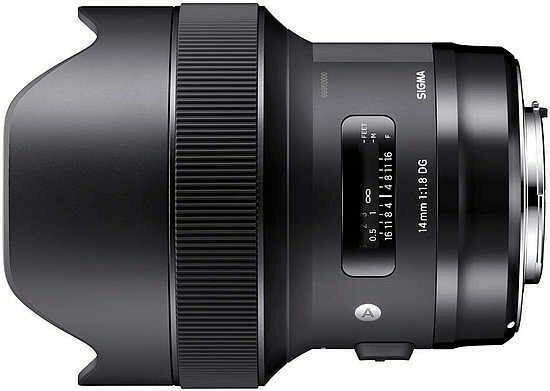 What is more, the 14mm f/1.8 lens is part of Sigma's highly acclaimed Art series, boasting lenses that consistently review really well. 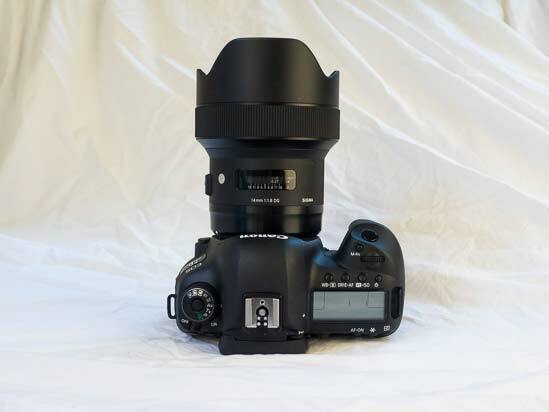 This is the widest one of seven autofocus prime lenses in the range. Of these, it’s the largest, heaviest and most expensive. This lens is an impressive beast. 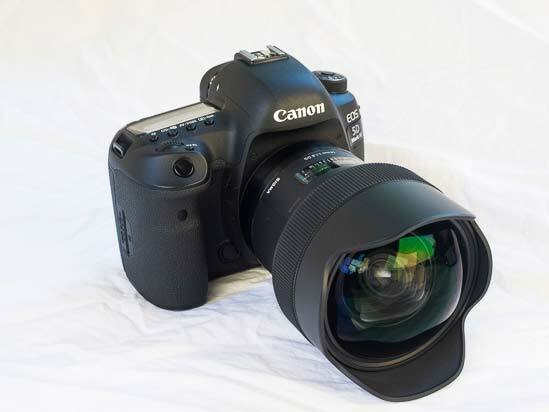 14mm is a focal length particularly popular with astrophotographers. 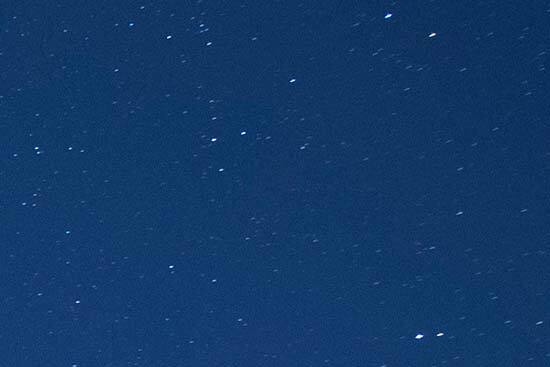 It’s tough to obtain sharp and vibrant images in the low contrast night light - you need all the light intake you can get. 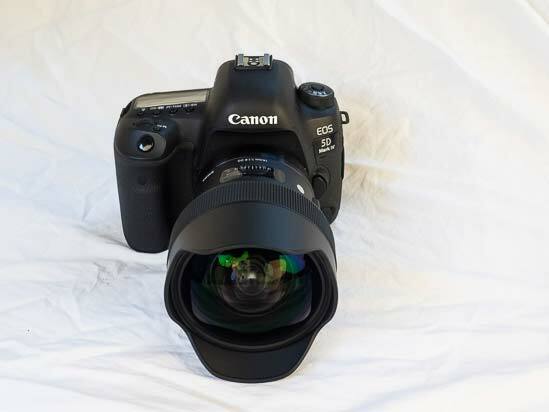 Therefore, it’s easy to see the huge appeal to this unrivalled fast f/1.8 aperture lens. We, of course, couldn’t help ourselves and headed out with the lens for some night shots. Yet our test doesn’t end there. Ultra-wide angle lenses are prone to distortions. Sigma claims to have handled distortions really well. Our test will reveal how well. As for full-frame competition, the excellent manual focus Samyang 14mm f/2.4 AE XP is as close as it gets specification wise. Canon and Nikon have their own 14mm prime lenses, each with a maximum f/2.8 aperture - though Nikon’s is getting on a bit now. Nikon also has its 14-14mm f/2.8 lens, while the recently reviewed manual focus Laowa 12mm f/2.8 offers a wider perspective. The Sigma lens may well win the aperture race, but how does it handle and what is the image quality like? Read on to find out. 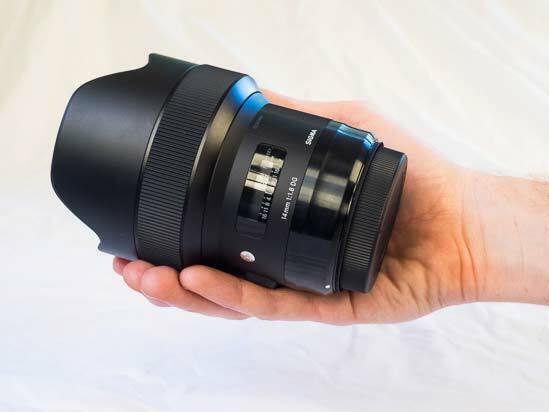 The first thing you’ll note about the Sigma 14mm f/1.8 DG HSM Art lens is just how heavy it is - a whopping 1.17kg. Attached to the formidable Canon EOS 5D Mk IV (our camera of choice for this test) and the combination is even getting a little front heavy. The lens isn’t exactly small either, especially the front half that hosts the bulbous front lens elements. We have the Laowa 12mm f/2.8 Zero-D lens in the office and the contrast between the two lenses is stark (check out the picture for comparison). 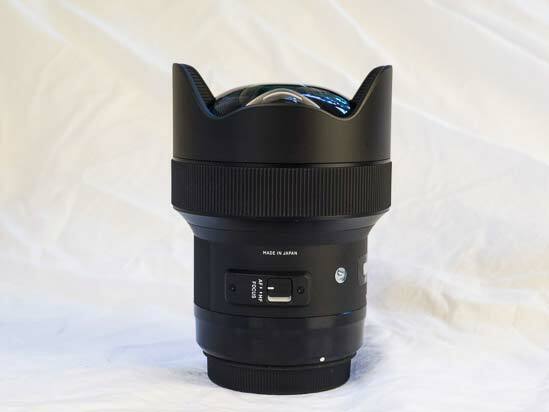 This is unmistakably a Sigma Art lens - the design is consistent through the entire range. If you’ve used one, the formula is the same for the rest. All the lenses have a weight to them and feel solid in the hand. The focus ring has a ribbed rubber grip for a firm hold and rotates smoothly enough. 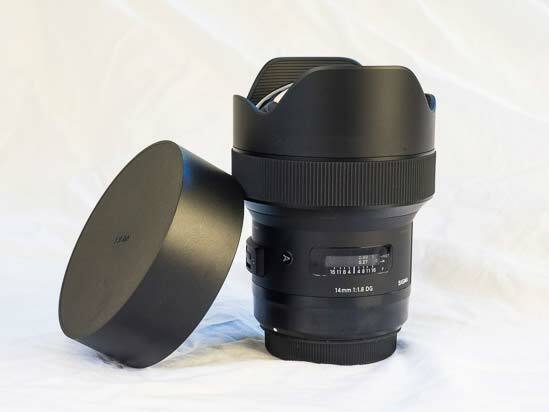 Although Sigma Art lenses feel high-draw, none are weather sealed. An Achilles heal in the opinion of some. 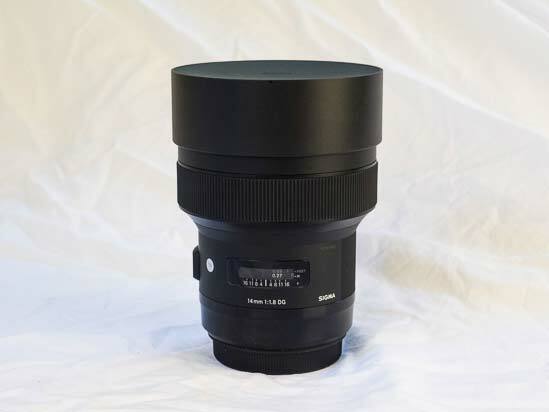 Still, when out on a cold British night, the Sigma 14mm f/1.8 DG HSM Art lens keeps out condensation and the like. We haven’t truly pushed the lens in tough inclement weather or shooting conditions, but it’s held up so far. Of course, there is no lens filter thread - the gargantuan front lens element protrudes from the barrel. If you want to attach ND filters and the like, a specialist filter holder kit is needed. Sigma recently announced the FHR-11 rear filter holder for the Canon-fit version of the lens only. There are no plans to make one for the Nikon and Sigma fit versions because it’s not possible to implement this type of filter. We’re not sure if a front filter holder is available for this lens yet. Not that astrophotographers need such filters. That front lens element needs as much protection as it can get, given how it sticks out so. A supplied lens cap is lined with felt and slips and grips the protective built-in lens hood in perfect harmony. You’ll have no fiddles moving the lens hood on and off, or worries that it will slip off. 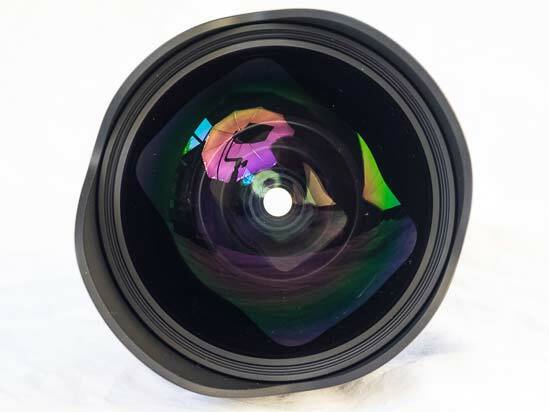 This is an autofocus lens. 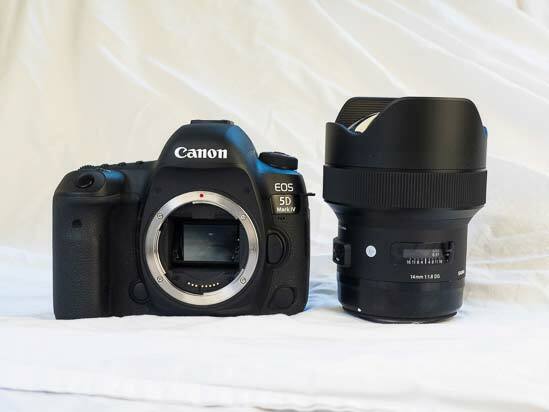 All in all the AF seems reliable, but hey we’re using it with the Canon EOS 5D Mk IV, so it has a good partner there. Still, the focusing motor is really quiet. We would also say that with a bit of torchlight and the excellent AF system of the camera in use, AF proved fast and sharp even under moonlight. There is a question of how great a need there is for auto focus in an ultra wide angle lens. 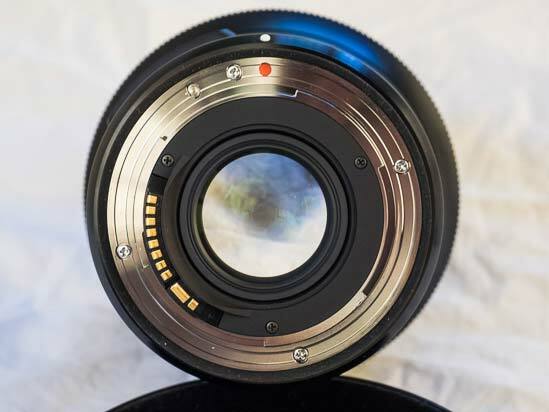 Such lenses are usually used for astrophotography, landscapes and architecture - all of which afford the time to achieve a sharp focus manually. Indeed, we mainly used manual focus during this test. A wave of new manual focus ultra-wide angle prime lenses are coming out of China and Korea, for a fraction of the price. The competition to the big boys Nikon and Canon is heating up. Thanks largely to the Art series, we count Sigma as part of this esteemed company now - often exceeding them. We’ll never knock a product for offering what some users may see as surplus - you can’t downgrade a lens because it has auto focus! It’s up to the user to judge whether or not the feature will come in handy. Yet, on the face of it you’re paying twice the price for the pleasure. We’re not writing off AF for a lens like this - it could be used for action photography when the photographer needs to get really close to the action while keeping the surroundings in the shot. AF is really handy for a few occasions and reassuring to know it's there. All in all, there is no doubt this is a serious lens. 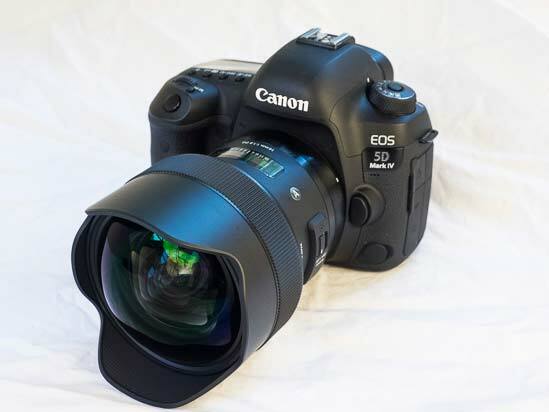 Its fast f/1.8 aperture comes at a cost - the lens is heavy and expensive. How much you need that extra stop of light is your call, but from our images which you will see shortly, the lens is transformative for photographing in low light. The 14mm focal length gives an angle of view of 114.2° on a full-frame sensor. 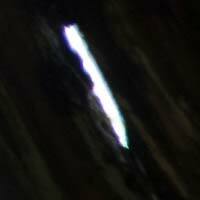 To check for Chromatic Aberrations (CA), we switched off all lens corrections in camera and have looked at the raw image files. 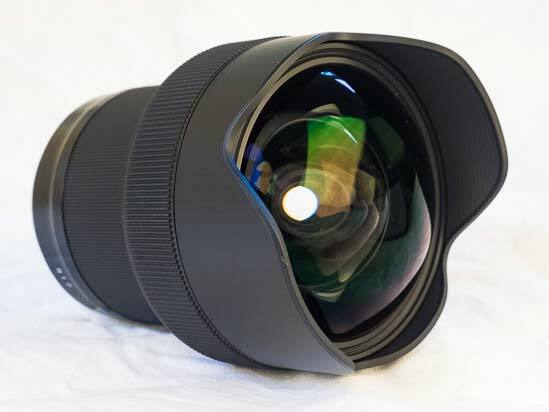 The appearance of chromatic aberrations is present here and there and of course more so when the Sigma 14mm f/1.8 DG HSM Art lens is wide open. It’s not hard to find green and purple fringing around hard silhouettes. We have seen slightly better control in other premium ultra-wide angle lenses when wide open, like the Laowa 12mm f/2.8 Zero-D. Yet CA is controlled better when the Sigma lens is set to an optimum aperture. Thanks to its wider maximum aperture, you’ll get to these optimum apertures sooner than in other lenses. Overall the control of CA is pretty good and where present it can be removed with relative ease using editing software. Usually, moving the corrections amount up to 3 in Adobe Lightroom will remove all CA. 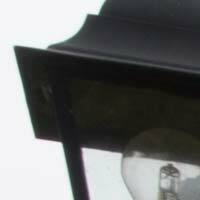 Light fall-off (vignetting) is most pronounced at the wide open apertures and tends to disappear at the optimum apertures. 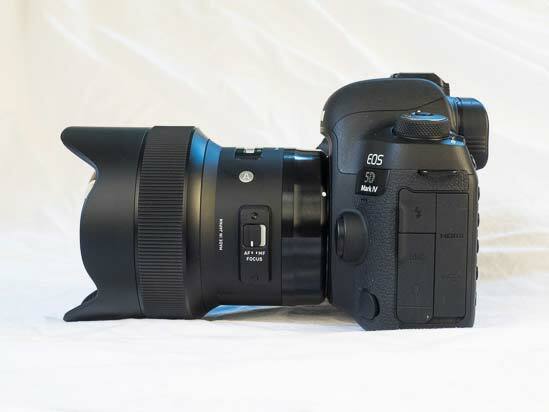 The Sigma 14mm f/1.8 DG HSM Art is at a distinct advantage then, because it’s widest aperture is unmatched. When wide open at f/1.8, vignetting is pronounced - it is to be expected. However, even the middle of the frame is affected. Stop the lens down to f/4 and vignetting is virtually gone and it's completely gone at f/5.6. The widest aperture in many other ultra-wide angle lenses is f/4, where vignetting is usually quite obvious. Compare the performance down the apertures, and the Sigma 14mm f/1.8’s control over vignetting is rather good than exceptional. Yet, the key here is that you’ll get to the vignette-less apertures sooner than other lenses, thanks to the faster maximum aperture. So, when comparing like for like apertures, e.g. Sigma 14mm f/1.8 set to f/2.8 and the Laowa 12mm f/2.8 set to f/2.8 and the Sigma comes out on top by quite some margin. Regardless, corrections to vignetting can be made using editing software - though corrections may need to be made manually because the lens does not have a profile in all editing software. 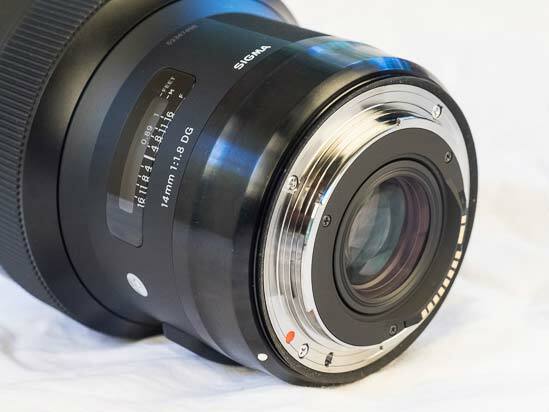 Sigma claims that the lens demonstrates excellent control over barrel distortion. We have not tested this lens in a controlled lab setting. Our observations come from our brick wall test and more importantly real world images. 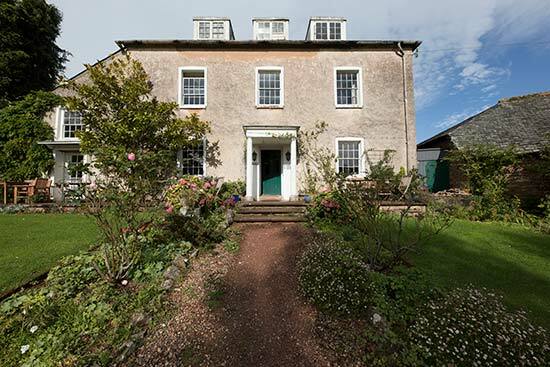 We’ve taken numerous pictures of buildings - for architectural images straight lines mean everything. We can say that barrel distortion is very well controlled.  With the camera positioned horizontally to a building, vertical lines are straight. 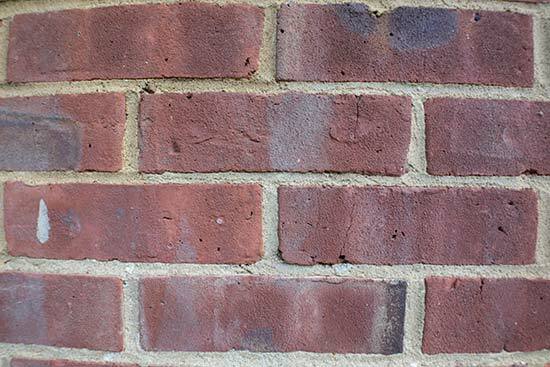 The brick wall test shows slight horizontal curvature in the edges of the frame, but nothing that would compromise high-quality architectural images. The corners of images taken using the widest aperture of an ultra-wide angle lens are particularly susceptible to astigmatism. This distortion makes the stars that would otherwise be dots in the night sky look more like crosses (known as batwing coma). Looking over our images we note minor astigmatism similar to other leading ultra-wide angle lenses. 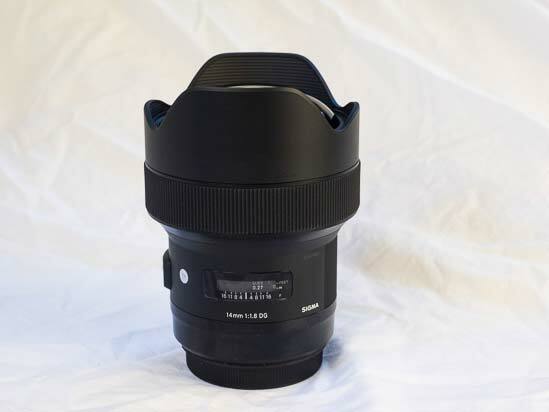 Yet, astigmatism is another example where the wide f/1.8 maximum aperture gives the Sigma 14mm f/1.8 DG HSM Art lens the edge over competitors. 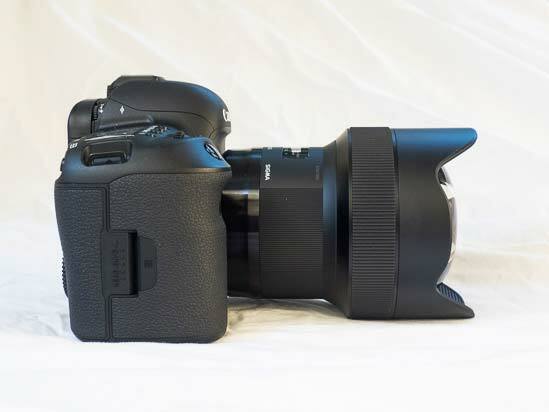 Stop the lens down to f/2.8 or f/4 - which is the widest aperture of most competing lenses where astigmatism is present - and astigmatism is very well controlled in the Sigma lens. Bravo again to the unrivalled fast aperture. This is anything but a macro lens, with a minimum close focusing distance of 27cm and maximum magnification of 1: 9.8. 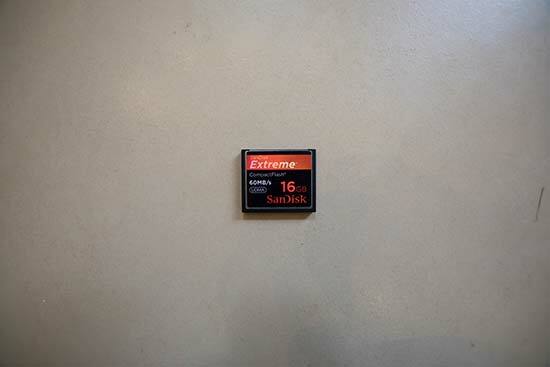 This uncropped image shows how close you can get to a Compact Flash card.